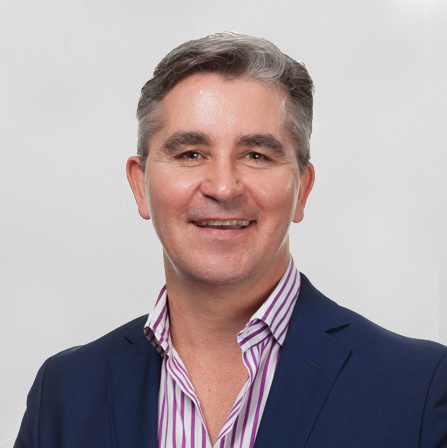 Brad Seymour has 25 years of experience as a Senior Executive, Company Director and Entrepreneurial Proprietor in Australia, New Zealand, South-East Asia and India. He has forged his ‘back to basics’ management principles and galvanised his focus on establishing and maintaining relentless business operating rhythm. Brad was a co-founder of the Wizard Home Loans franchise, a business created with the vision to drive real competition in the Australian Mortgage market for the consumer and to monetise this proposition in amplified value to the shareholder – it delivered both with stunning success. Over the last decade he has been responsible for the growth of a global brand as a Senior Executive at General Electric Company, been a foundation member of the team that launched and floated Yellow Brick Road Wealth Management and driven business partnerships and distribution for Australia’s fastest growing Insurer as a Director at Auto & General. Express interest in joining Brad Seymour’s board by getting in touch today.